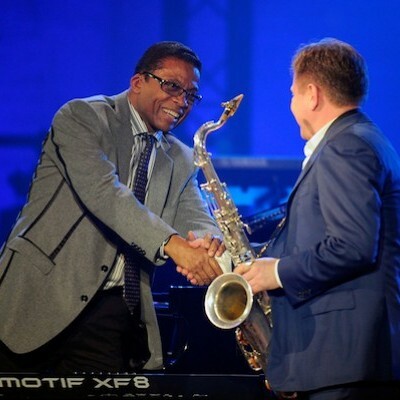 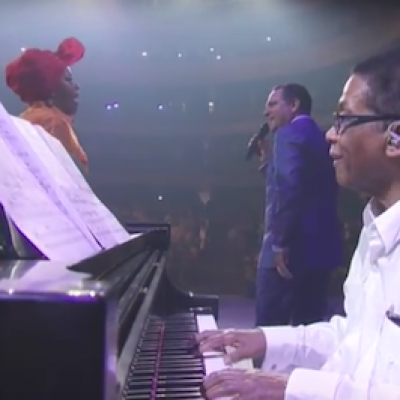 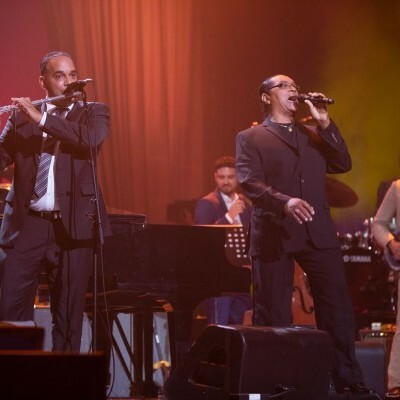 Danilo Pérez (left), Wayne Shorter, Brian Blade and John Patitucci perform at the Panama Jazz Festival in Panama City. 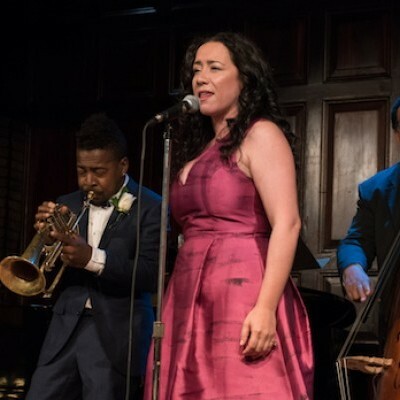 Fabian Almazan, Roy Hargrove, Claudia Acuña and Jon Benitez perform at the Jazz Gallery Awards Gala in New York City on May 15. 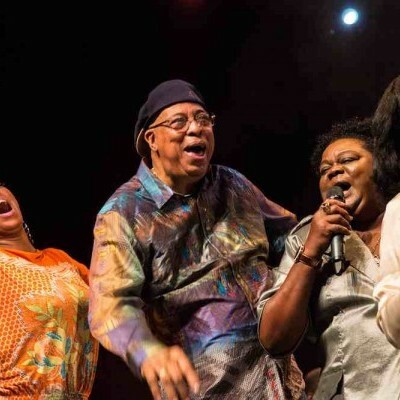 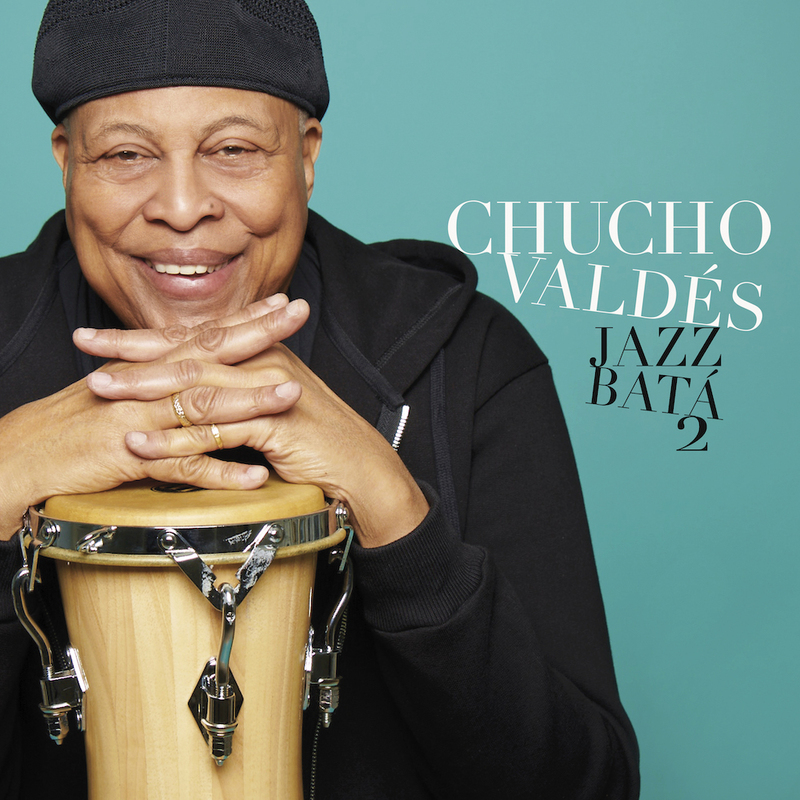 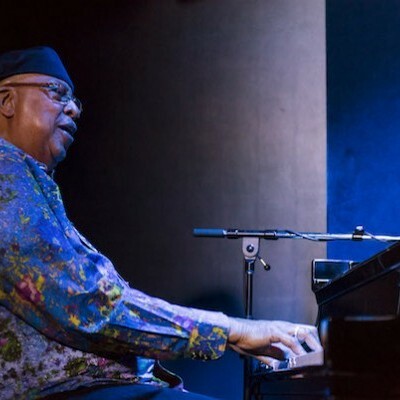 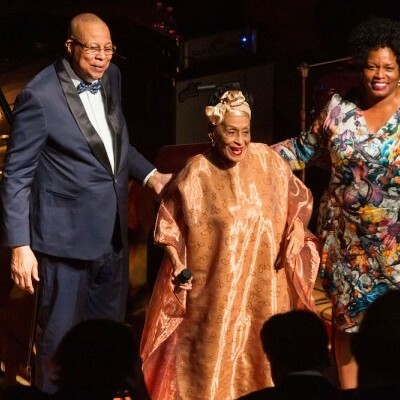 Chucho Valdés performs at Birdland in New York City as part of a six-night engagement at the venue. 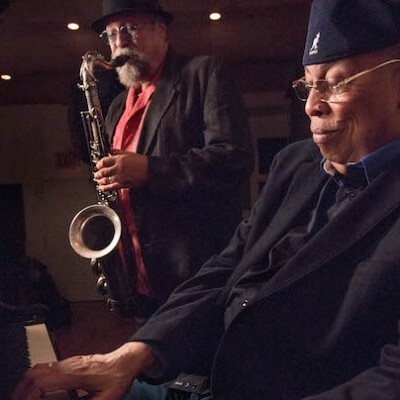 Joe Lovano (left) and Chucho Valdés (seen here in a publicity photo) performed at Birdland in New York Nov. 22–27.